Alex Sinclair is a psychological thriller author from a quiet country town outside of Melbourne, Australia. When he's not spending time with his wife and daughter, Alex can be found obsessing over his fiction. He loves to write fast-paced, gripping stories with killer twists. Alex is an avid reader of psychological thrillers and has a passion for good storytelling. 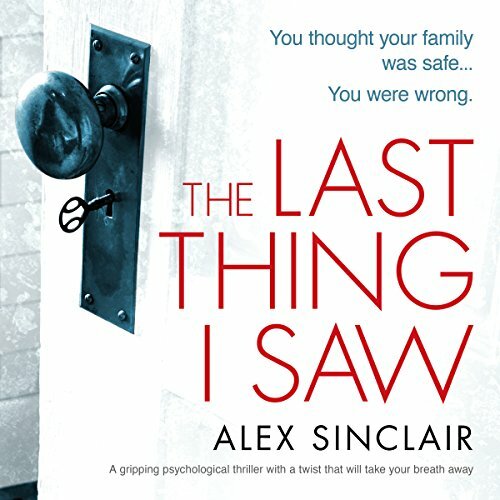 Alex's novel, The Last Thing I Saw (available now), is the first of three gripping psychological thrillers he is publishing with Bookouture in 2018. 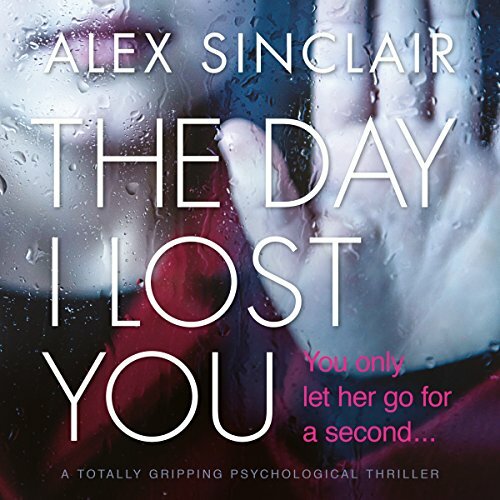 His second psychological thriller with Bookouture, The Day I Lost Her, is currently on pre-order and will be released on the 13th of July, 2018.